Aging is a natural process and begins just about the time when you are born. You age by days; then months followed by years and decades till you reach the golden years of your life. Aging is one of those ultimate truths that no one can trick or dodge. Yet millions today are trying their best to do anything at all to not grow or look older. In very simple words, this is impossible. 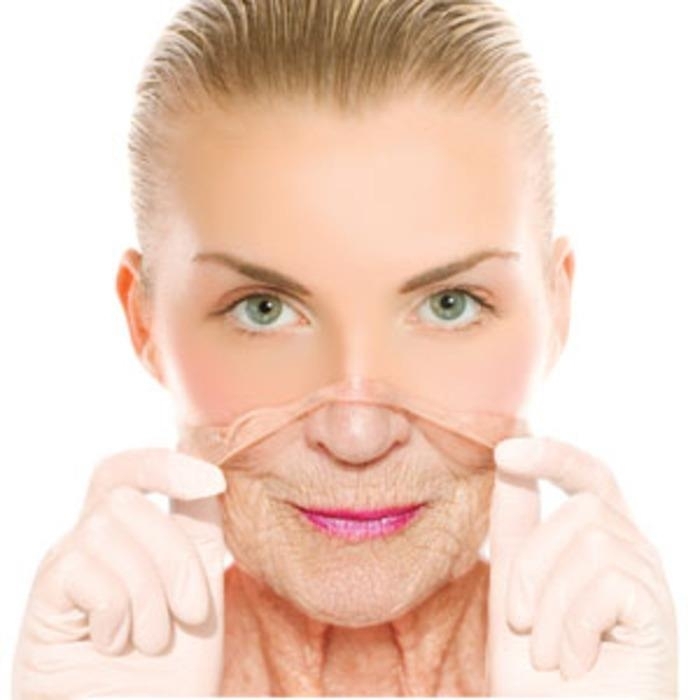 However, there are ways to slowdown the process of aging by avoiding a few mistakes that people tend to make knowingly or unknowingly. Eliminate nutrition from your plate – Fad diets, instant weight loss programs, the desire to be thinner than the rest and lighter than air has stripped thousands of plates of essential nutrition. There is an ongoing belief that carbohydrates and fats are enemies when it comes to gaining and staying in good shape. These are the days when eating ‘less’ has taken the place ‘eating right’. All such excesses lead to malnutrition in various levels, which is one of the primary reasons for speeding up the process of aging. Forget to exercise – Everybody is busy in the 21st century. Work pressure, family commitments and surviving the odds can claim the better of any ordinary individual. Stress creates toxins in the body that propel the process of aging in many ways than one. From premature wrinkles and dark circles around the eyes to affecting heart health way before due time, there is nothing that is outside the purview stress. 20 minutes of light cardio exercises for at least 5 days a week eliminates stress and its effects as well. Wear make up to bed – This is one of the most common mistakes committed by the ladies of the 21st century. Not removing make up effectively before going to bed can clog the pores of the skin while exposing your skin to potentially harmful elements like a range of paraben chemicals that wreak havoc in the female hormone system. Besides causing premature aging, this poor practice can also impact female fertility levels. Forget to Drink 8 Glasses of Water – Keeping your system hydrated is the best way to keep toxins from building up in your system while flushing it out at regular intervals of time. Drinking at least 8 glasses of water is perhaps the simplest way to start reversing the process of aging. Besides water, nutrient-rich fresh vegetable and fruit juice can also do wonders to slow down aging. Smoking – Nicotine cannot be your best friend and there are more than a thousand different reasons to back up this fact. From robbing your skin of its dewy freshness to causing premature fading of the lips; from taking a toll on oral health to aging your heart by years, smoking does everything to speed up an overall acceleration of aging. E cigarettes are no better either. The benzene content in these alternatives cause just as much damage as does nicotine.